The stories are simple enough to start a child off learning about the Bible, but lack the depth and ugly parts of most of these stories. They keep to a more uplifting and cheerful aspect which is great for a young child, but a disadvantage for older children. But as a beginner’s bedtime book, I think this would be a good starter for any child. The back of the book has some great ideas for parents wanting to establish a routine of reading before bed. As someone who grew up with this, I think it’s great for parents and a little extra advice on how to start a routine is really nice. I found this book to be incredibly charming and sweet with illustrations that made me want to just keep the book for that reason alone. 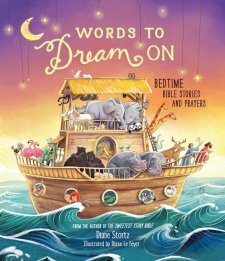 The stories are simple, but powerful and encourage children to want to learn about the Bible. As a child (and even an adult) I would have loved this book, especially the pictures. I could never get enough pictures when it came to the Bible. There is a cute ‘stage play’ feel to the illustrations having the moon and stars drop down on strings like you would at a school play, and I love this specific detail. The illustrator, Diane Le Feyer, is brilliant at capturing the charming side of the stories. The colors she uses are incredibly appealing to me and make it incredibly hard not wanting to keep the book. I would highly recommend this book for parents with young children. I think reading before bed is one of the best patterns parents could install in their children’s routine. My parents read to me and my sister for years and I believe this is one of the reasons I enjoy reading so much and learned so much about the Bible as well. Five out of five stars. 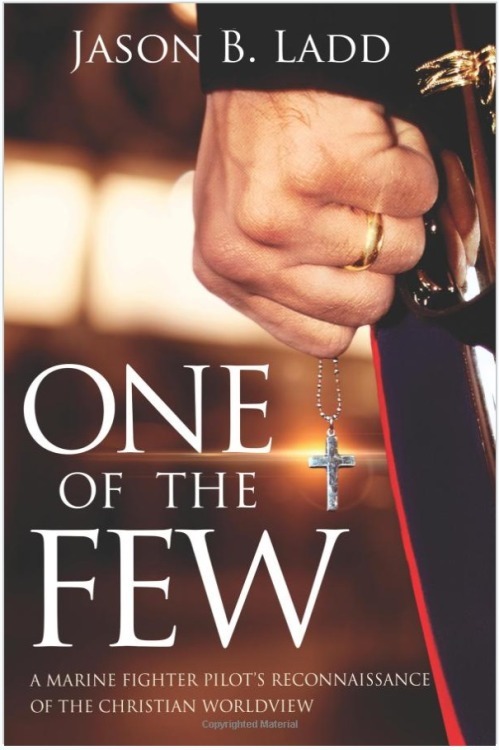 This book was provided to me free of charge from HarperCollins Christian Publishing and BooklookBloggers for my honest review and opinion. 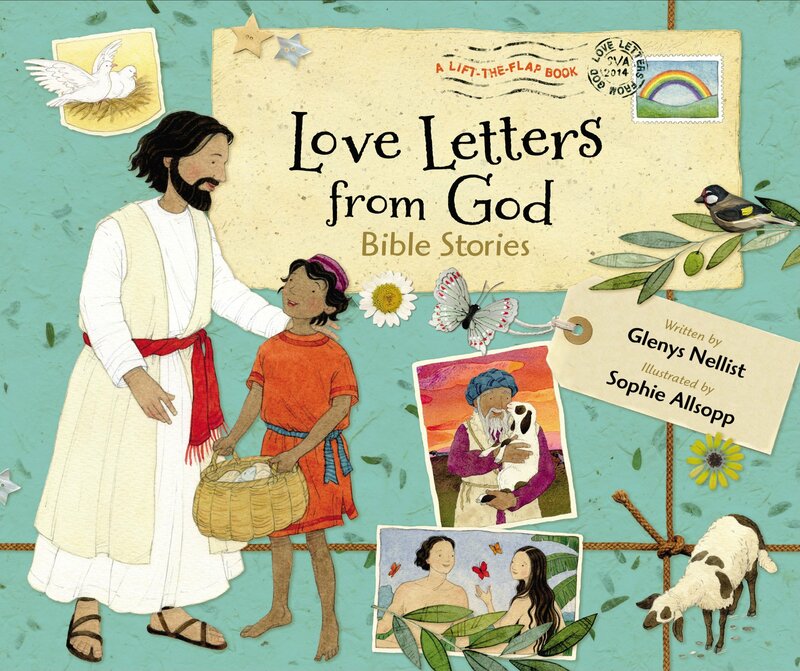 Love Letters from God: Bible Stories by Glenys Nellist, illustrated by Sophie Allsopp, is a collection of short Bible stories for children published by Zonderkidz. Each of the 18 stories has a companion ‘love’ letter to the reader written by “God” hidden under a flap with a charming ‘stamp’ as if it had just been mailed. There is a blank spot to fill in the name of the child for each letter, making this a highly personalized book. There is also one last letter at the end of the book asking the reader to join Jesus’s team and a blank letter for the reader to pen a response to Jesus. Of the 18 stories, some are classics, like the Creation, Noah, Jonah and the Whale, and the birth of Christ. Then the less ‘popular’ stories such as Samuel, David’s Anointing, the lost sheep, and Zacchaeus. The pages are filled with full page illustrations, that are unique to each story, some having a more photograph feel set in with the drawings. The overall feel of the book is very elegant with heavy pages and a glossy and mat dust jacket. The choice of a turquoise as the main color makes it incredibly soothing in its own way. It’s a very well done book. That being said, I think many Christian families will enjoy this book. I myself was raised with a more traditional backing where we read the Bible instead of learning the stories from other books. I think that there are methods to Bible stories that make it more simple for a child to understand without making it ‘fun’. For instance, one of the best methods I remember being taught the stories was with large flashcard pictures, that were works of art in themselves, while the story was read. The content wasn’t taken out, but the pictures helped coalesce the whole story. I found this book to be just cute and I wonder if once the stories have been read over it will become old. Also I would say with what I have seen of most children reading books, don’t let your 4-8 year old alone with this. The letters will get torn because there is great care needed in reading this book. I’d would probably give this book at the most 3 out of 5 stars. And I can honestly say I hate to write more negative reviews. I was provided this book free for my honest opinion and review from Harper Collins Christian publishing. This book is not one to take in large doses over a short period of time. Read a part of a chapter, then wait a few days. If you can’t read just part, only read one. Read it in seasons, for the book is seasonal, starting off in winter. Take it in small doses where you think. I mean really think. Part philosophy, part humor, this book gets down to the nitty gritty of life. N.D. Wilson even calculates your odds of just being here. By the way, be thankful you are. There are 8 million sperm out there that could have been you but didn’t make it. No, really, that is an example that made me bust up laughing. I highly recommend this book if you want something that makes you think and ponder God’s greatness, without the usual ‘Christian’ dogma or preaching. It’s fun. It’s not light though. Because you really do think. What do you do when your fiance dumps you at the alter, you end up working in a Podunk down town where you took a job because of your fiance, then you loose your sense of smell, which is quite important if you are a top perfumer? Well, you try to make the best of a bad situation. Daphne Sweeten left her fabulous Paris job to marry a man she thought was the man of her dreams. Turns out, he is kind of a swine, leaving her at the alter with not so much as even an explanation. Then off to a small Ohio town where she was supposed to take a job at a household products plant where she will create new scents. Only, she has suddenly lost her sense of smell. Now she only has to figure out how to either tell her new boss, Jesse, or hope and pray that she get’s her nose back. As Daphne and Jesse work together to create new scents and make a go of her situation, they connect in unique ways. The Scent of Rain is a Christian inspirational story, and while I was quite excited to read this, I was highly disappointed at the whole plot. I was left reeling in spots where I did not understand dialogue, nor the situation. How is it a supposedly worldly woman, who has lived in Paris for years working at a top perfumery, not know what sangria is and act like she doesn’t have a brain in her head when it comes to life? I am surprised Daphne can even make it down the street. I also found Jesse, the boss and also hero, to be a bit of the non take charge kind of guy. Why would you tell the girl of your dreams that you wanted to marry her the minute you first saw her, but denied it the whole time? That makes absolutely no sense. Well, I just chalk it up to another christian book that turns me off from reading them in the first place. While some people may find the book fun, I found it tedious and I was left dragging my heels to finish it.